Use on all substrates. 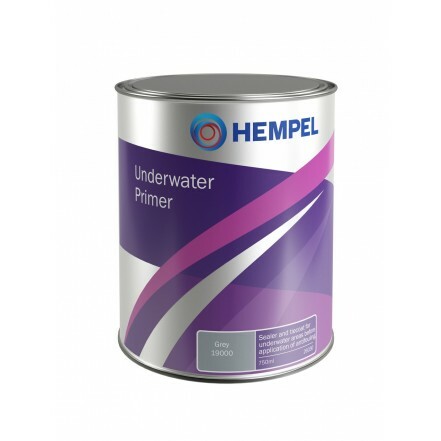 Ideal as antifouling primer or tie coat on to existing antifouling. Coverage 7.5 square metres per litre.